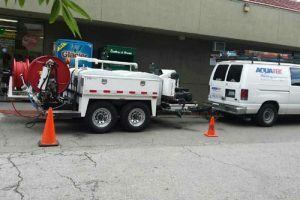 At AquaTek Plumbing, we offer highly effective hydro jetting services to our customers in the San Francisco and San Jose areas. 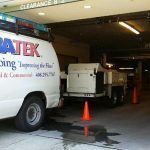 We have one of the most modern and up-to-date systems to clean those pesky pipes. 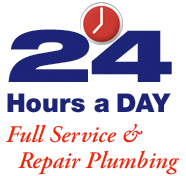 Do you have slow running water or a clogged sewer or storm drain? 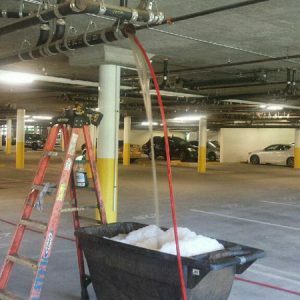 Hydro Jetting may just be what you need. 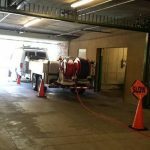 Hydro jetting is an excellent method of quickly cleaning slow or completely clogged drains without causing the damage a motorized plumbing snake can cause. We deliver a high-pressure blast of water to your pipes that removes any build up in the way. This system has also been known to remove tree roots which can be damaging to the pipes long term. No damage to delicate pipes. No need to dig up the yard. Can remove tree roots in some cases. 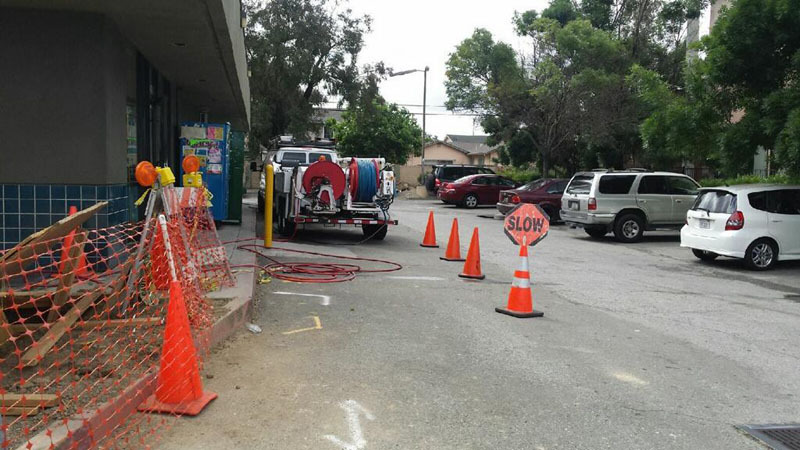 Unclogs and cleans buildup in the sewer line. Results last longer than those from plumbing snakes and rotating blades. 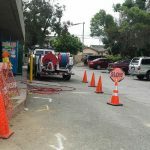 Hydro flushing is a state of the art way to clean your pipes with long lasting results. When using the old snake method the pipes are damaged and scraped and left unclean. This is a very short-term fix. 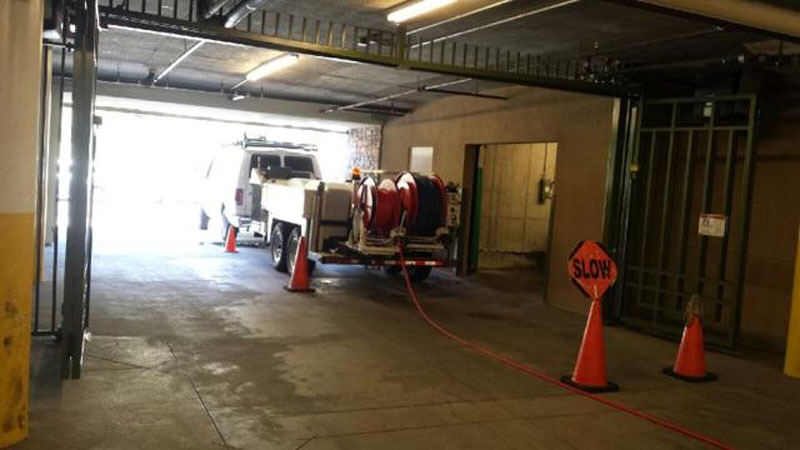 With a hydro jetting service the pipe is cleaned from beginning to end. There is no resistance for the water and debris that needs to freely flow through the pipe. This saves you time and money in the long run. 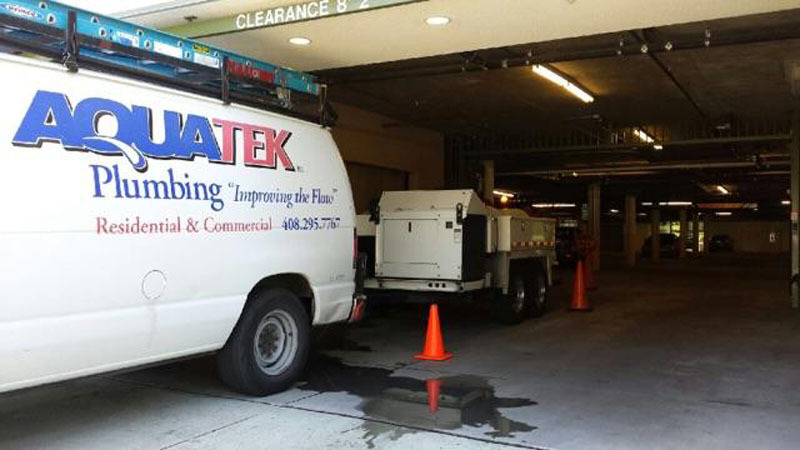 When you need a pipe cleared out, contact AquaTek Plumbing in the San Francisco area for hydro jetting service. We will do the job right. Don’t hesitate to contact us with any questions or to schedule your service today.